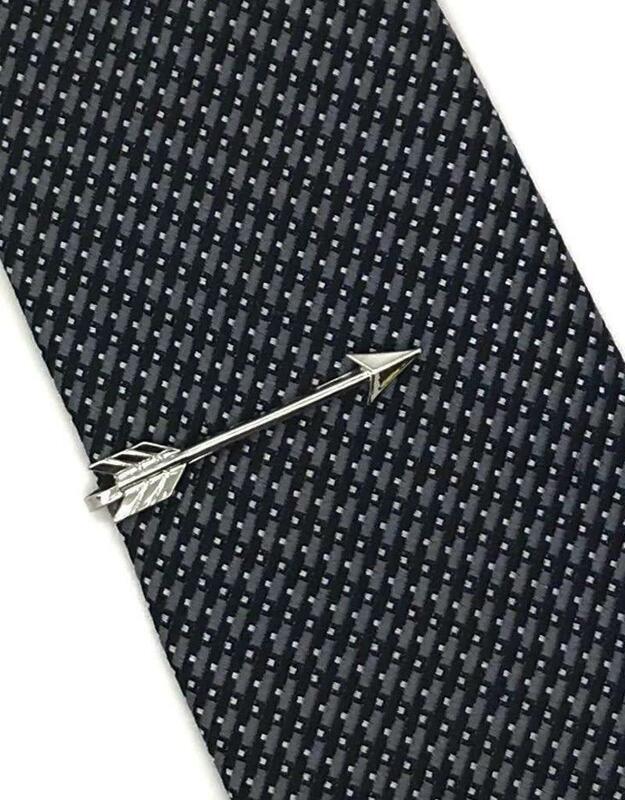 Wearing this arrow tie bar serves as a simple reminder to aim high! 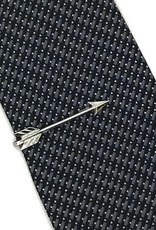 A popular trendy tie bar carded with a powerful message! 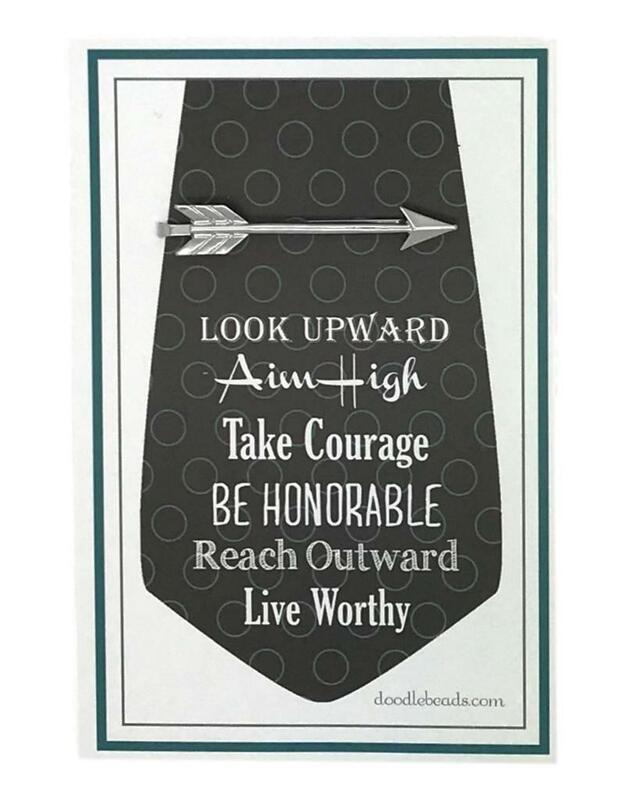 Arrow is approx. 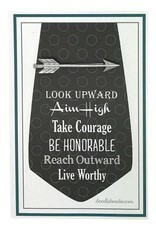 40mm or 1 1/2 long.